The research is performed by KAIROS FUTURE, PRAXI Network/ FORTH, and Phemonoe Lab/Emetris, in the context of the DRAGON-STAR Plus project which is funded by the European Commission under the HORIZON 2020 program. 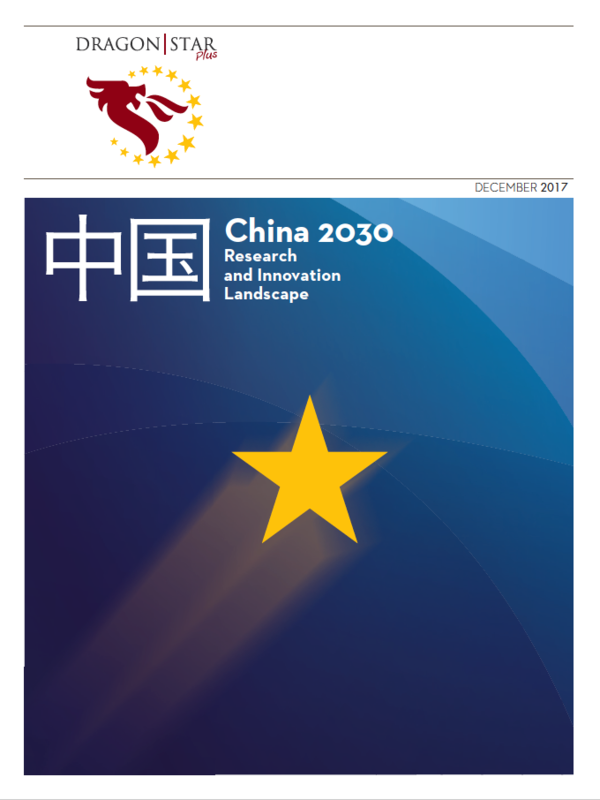 This report presents the outcome of a cooperative foresight work that took place simultaneously in EU and China, aiming to produce scenarios for the Chinese innovation environment in 2030, drawing special focus in the cooperation potential between EU and China. The objective of the report was to investigate changes in China’s innovation landscape and outline different possible trajectories for innovation in China toward 2030. In doing so, it attempts to find perspectives that separates the signal from the noise and sort out which of today’s events matter in the long run. Many of today’s leading innovators may not be around in 10 years and topics that seem significant now may soon be forgotten. Our approach is therefore to study change on a more structural level, where things move more slowly. These innovation structures are not directly observable, but can be studied indirectly through their manifestations in the form of new startups, business models, R&D projects, policy priorities, acquisitions, cultural phenomena, and other observable events. In order to understand plausible future developments, we begin by studying patterns of change emerging from China’s past and present innovation related experience. 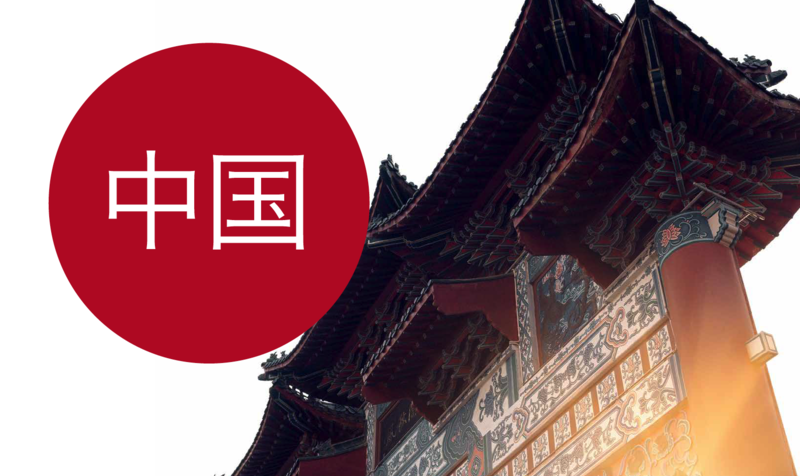 Τhe future of the innovation environment in China, involves a significant level of uncertainty. A sustainable European long term cooperation strategy with China in the area of innovation needs to take into account the plausible futures, but mainly acknowledge the uncertainties and plan based on specific trends that seem to have a grand and long-term effect on innovation. This report has been able to identify a number of areas that are well suited for cooperation between EU and China like environment, smart cities, electrical vehicle technologies, and climate change, but a mutual benefit context must guide any future planned actions. These actions and strategies must also include the integration of the innovation ecosystems, supporting SME’s and start-ups, and facilitation of R&D human resources and collaborations. 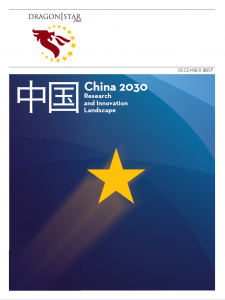 The research team has utilised a combination of foresight methodologies such as desk-study analysis, Delphi, media scanning, interviews, exploratory workshops, and patent/paper analysis, in order to identify critical drivers and trends, and draw plausible scenarios for China in 2030.